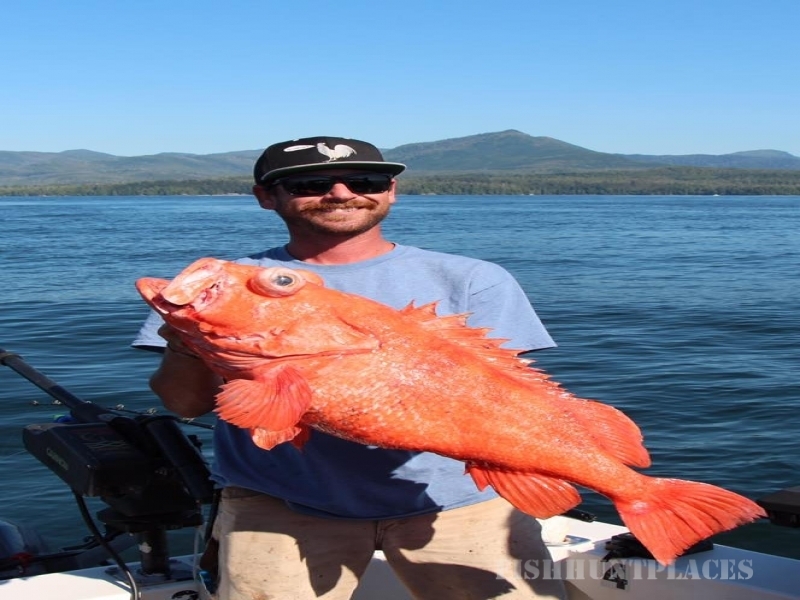 Svenson Sportfishing is locally owned and operated out of Knudson Cove Marina. 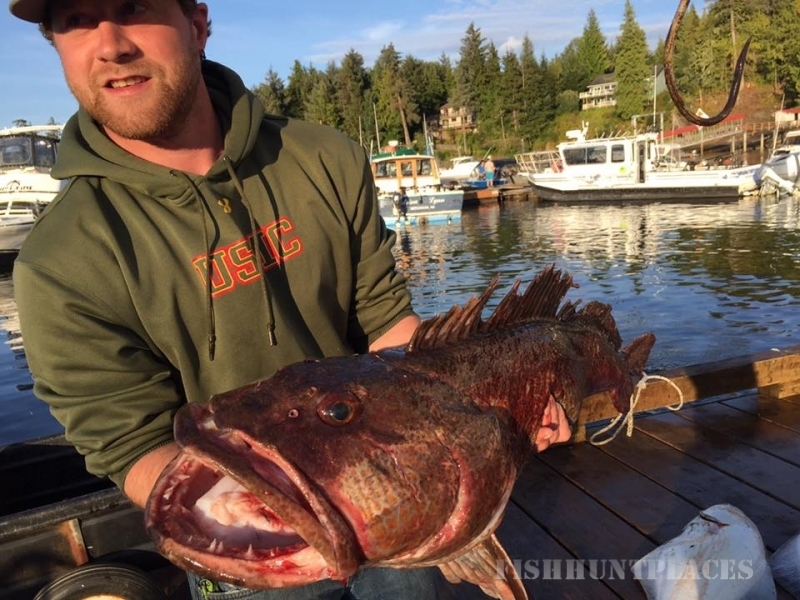 Ketchikan, Alaska provides waters for some of the best fishing in the world. 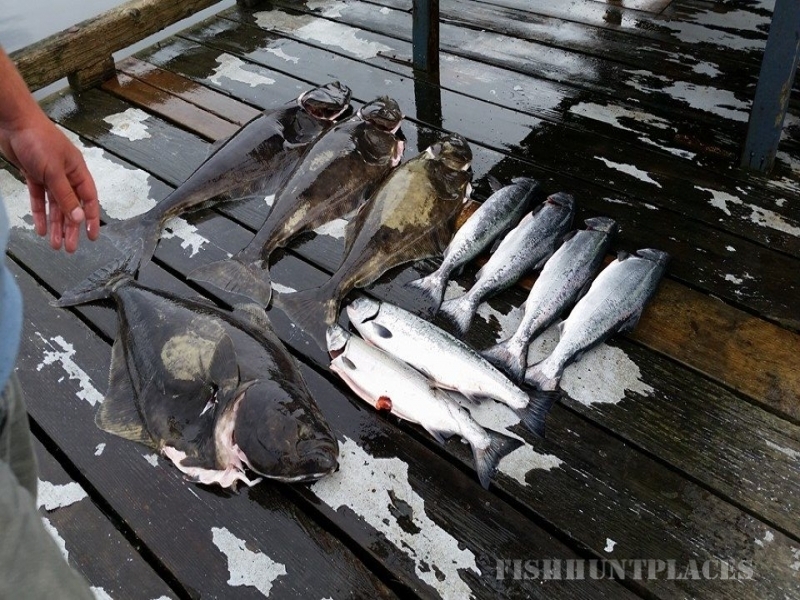 Pair great fishing with a great captain and you get one incredible adventure. ​The sea vessels at Svenson Sportfishing accommodate all passengers from beginners to experts. 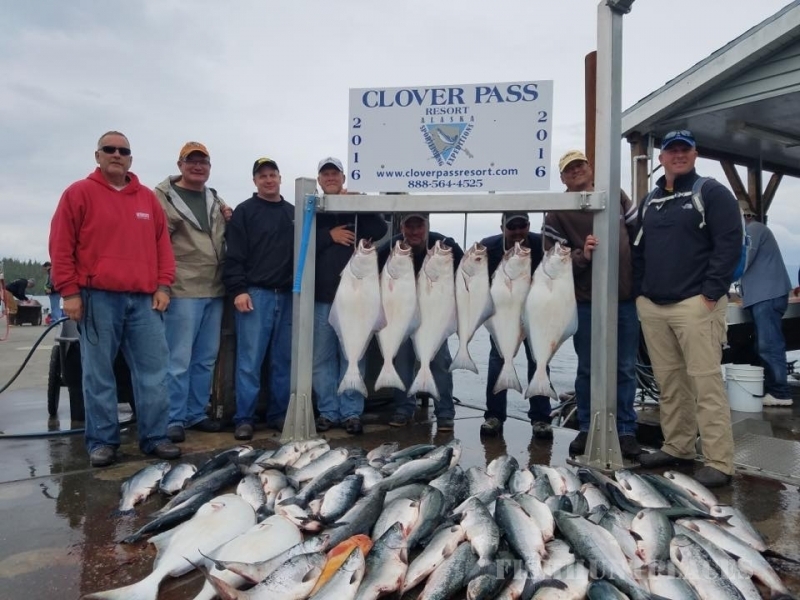 Clover Pass is known for having phenomenal salmon and halibut fishing. We don't fish in the city because this is a real fishing experience! The Marina is a 20-minute cab ride from your ship. ​We keep our boat and gear in excellent condition. All maintenance is done regularly. A clean boat is a essential as well. We also participate in annual US Coast Guard Inspections.